. إن الخدمات التي يقدمها ذا تشانسيلور أون كوري تضمن للنزلاء إقامة مريحة. يقدم هذا الفندق العديد من الخدمات الكفيلة بإرضاء أكثر الضيوف تطلباً. في ذا تشانسيلور أون كوري غرف نوم يزيد عددها عن 64 صممت بذوق وعناية لتوفر لك كل وسائل الراحة . بعضها يحتوي أيضاً على تلفزيون بشاشة مسطحة, اتصال لاسلكي بالإنترنت, اتصال لاسلكي بشبكة الإنترنت (مجاني), حوض استحمام جاكوزي, سياسة التدخين - غرف لغير المدخنين متاحة. إن مركز للياقة البدنية, ساونا, مسبح داخلي, سبا, مساج هو المكان الأمثل في الفندق للاسترخاء وتفريغ طاقتك بعد نهار طويل. يشكل ذا تشانسيلور أون كوري بخدماته الراقية وموقعه الممتاز، قاعدة مثالية للاستمتاع بإقامتك في المدينة. 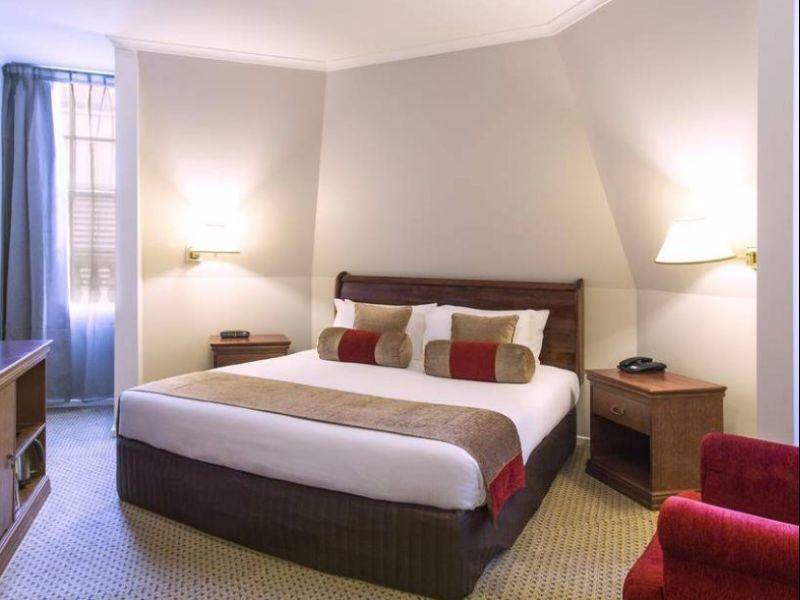 Nice hotel, pleasant staff and within walking distance of Adelaide city including trams, Rundle Mall and Adelaide oval. This is a really good property with a quick walk to Rundle Mall. Lots of choice close by for restaurants and cafes for breakfasts, lunch and dinner. We didn't pay for breakfasts at the hotel and would recommend this as the best option. 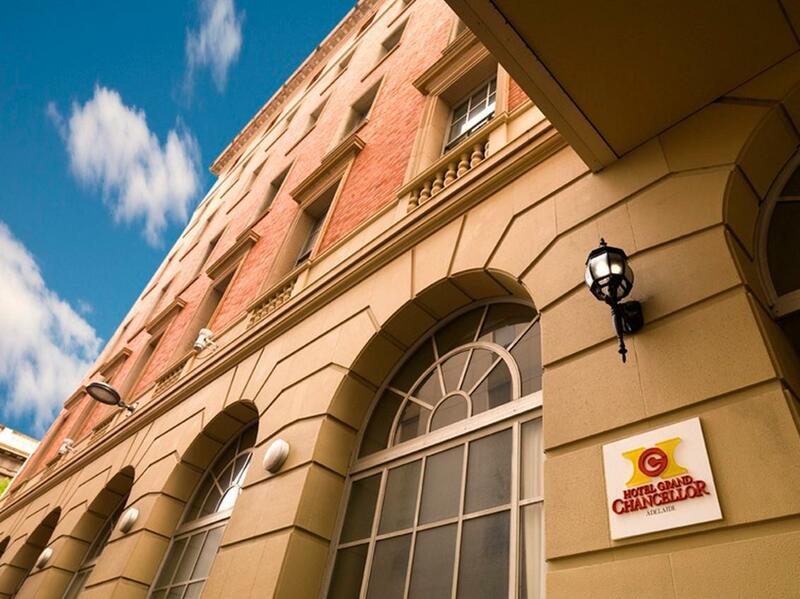 This is an excellent place to stay in Adelaide. The only downside of the hotel is the limited hours of the onsite restaurant/bar. However, there are plenty of places around in close proximity to the property. Being a quick walk to the excellent Rundle Mall is also a bonus. Highly recommended. the hotel is just behind the bustling Hindley St., very quiet with interesting bars and eateries at the allies. Kangaroo Island tours pick you up from here and public bus stop to Hahndorf is just in front, Tram to seaside Glenleg running daily on the left. Metro office is by the corner where u can top up and buy transport tickets anytime at office hours. Taxi booking possible for early birds. Staff always attentive and friendly. Room is huge, clean and well kept. Loved the tea collection and the tranquility after one long day. Not a hip hotel but a good hotel. Highly recommended. I stayed here for 6 days over Christmas/New Year period and was pleasantly surprised at how quiet the room was given the busy CBD location. Supremely comfortable bed and black out curtains combined to create a very restfull space. We stayed in an executive twin room. The only downside was that the airconditioner was quite loud at times when the fan was on high. The whole place was an extremely clean, new and comfortable room to stay in. It was all well thought out and the staff was very kind. It is also in a very convenient location. It was in the city and in walking distance of many places. There are free trams throughout the city and it was close to China Town. Overall, it was an amazing place to stay with lovely staff members. 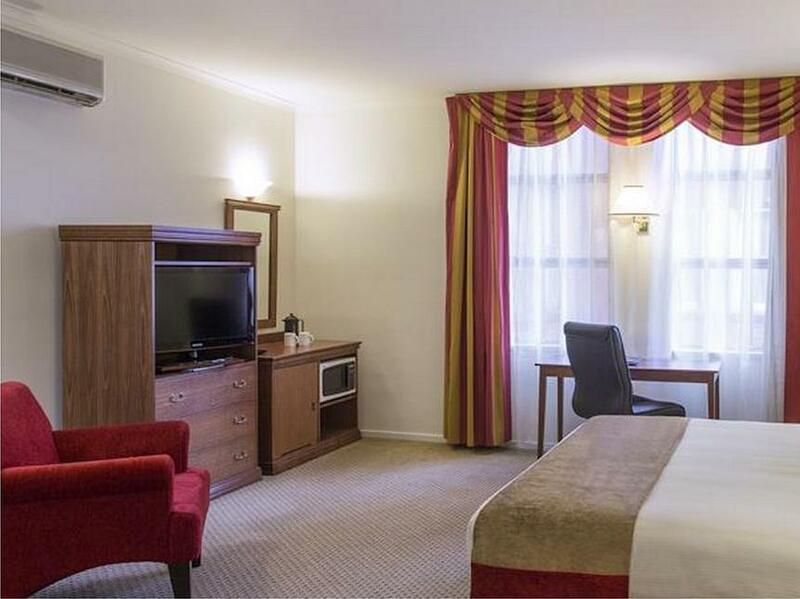 Excellent location is fantastic staff service second to none,the rooms are very good with everything you need for comfort during your stay..bath towels the softest I've ever had in any hotel room size and comfort excellent. The WiFi connection could be improved on but all not bad. ONE OF THE BEST VALUE FOR MONEY HOTELS I've ever stayed in. Excellent! I made the right choice. 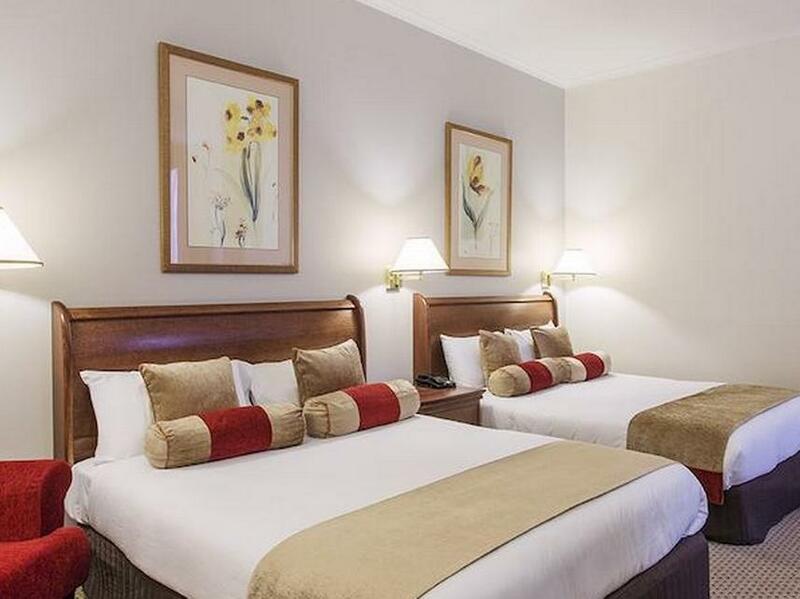 This hotel is near to Rundell Mall, walking distance to Chinatown & good transportation network just a stone throw away ( tram to Glenelg). Walking distance to my jogging route at Torrens river. This hotel will definitely be the one I will patronise again when im in Adelaide. quiet room in a very central location, near the airport bus stop as well. it was quite a spacious and clean room. the bathroom was clean (it's a bath/shower combination with the toilet behind the door), the beds were pretty comfortable, and the room itself had space for hanging your clothes, plus plenty of drawers. for such a central location, i couldn't hear any noise at all, which was fantastic! the hotel information book was quite comprehensive, which was appreciated. 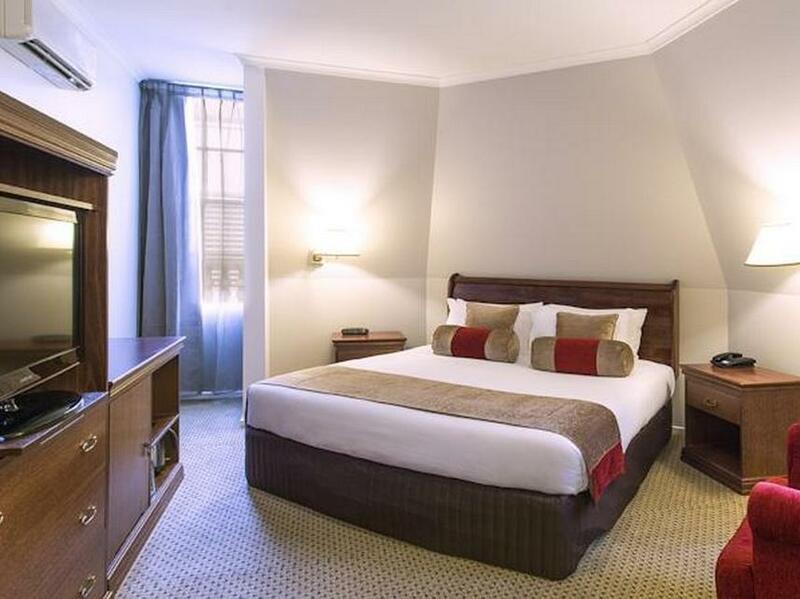 this hotel is situated near some amazing restaurants and very close to the city centre. the hotel looks quite good, and the room is set up to do work and business. staff were professional, room was good, noise was minimal, would stay there again. Ver cooperative, courteous and efficient staff. In very close proximity to public transport. Parking difficult to find locally being city hub. Excellent location. Room was clean but very small. The air conditioning was very ordinary, it consistently made a loud whistling noise like a plane landing, about every 20 minutes right through the night. Parking was a bit of a pain. We also paid for bottled water which is stated on the sight as free. Apart from that it was a enjoyable stay. The room and facilities are satisfactory. I wouldn't say it's the best but could have been better. Don't get room on lower floors if you want quiet. Don't stay here until they get new aircons. The old mitsubishi aircons are noisy. 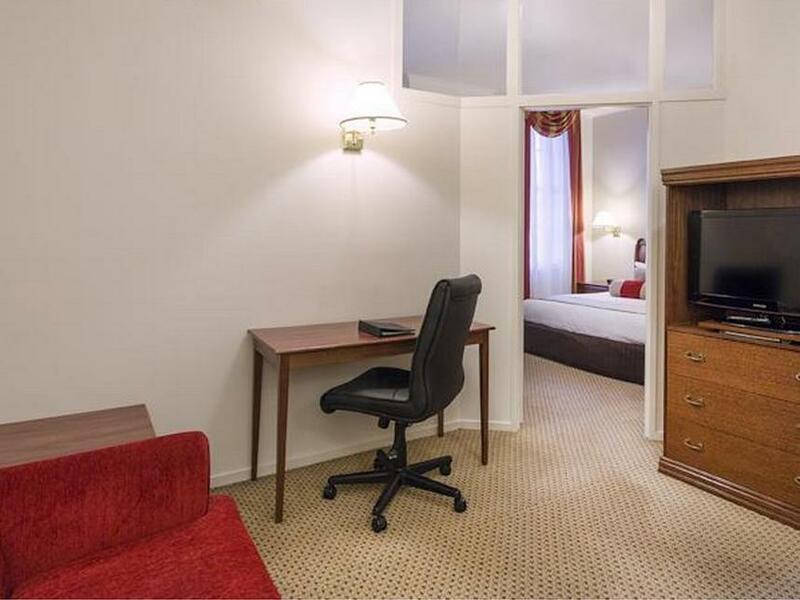 The rooms are clean and wifi good. Pool was good and also the gym (no free weights) and also table tennis. Beds are very comfortable. We got shifted to floor 4 and 5 and saw four rooms and all had noisy aircons. Location is great for easy access to nightlife and mall. Parking is $18 for 24 hours multiple entry/exit. Close by. But I wouldn't stay again unless I knew that was new aircons with no vibrating noise all night! This is my first ever negative review after 5 years on here and hundreds of hotels. My sister and i stayed at the Grand Chancellor perfect for us the bus stop was very close,the beds were so comfortable and it was so quiet we thought we were the only one in the hotel.The swimming pool was great too. This is the third time staying at this hotel and we really can't complain. Everything was clean, the staff were friendly and when we told them about a leaking airconditioner in our room they had maintenance on the phone straight away. We didn't need the leaking aircon as the room we had had two, so we were cool. Would stay again.